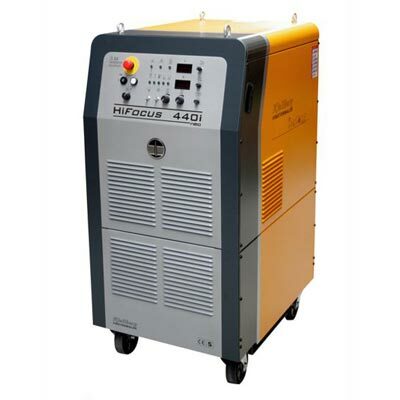 The HiFocus 440i neo is one of the most flexible and most powerful high-precision plasma cutting units worldwide. 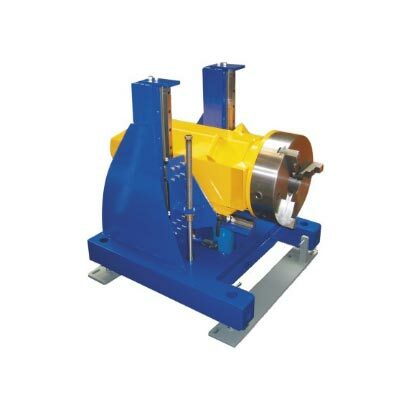 Its wide cutting range from 0.5 mm to 120 mm i means considerably higher flexibility. The latest inverter technology allows the highest marking quality and functionality on the market. 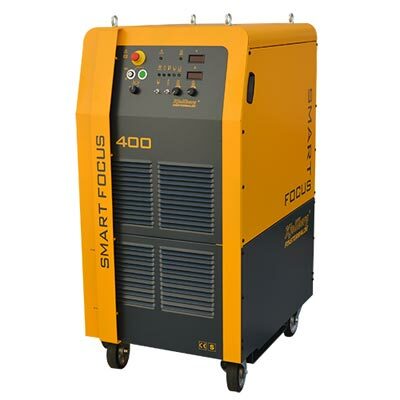 The HiFocus 440i neo is ideally suited for steel service centers, steel producers and distributors. The HiFocus 440i neo is also available for underwater cutting. 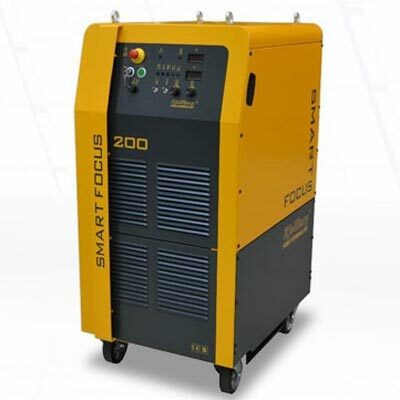 The HiFocus 440i neo is available as standard with the Contour Cut Technology for cutting fine inner and outer contours and small holes in mild steel.